"...Buddhists believe that Siddhartha attained a state that was free of conditions—things like upbringing, psychology, perceptions, opinions, presuppositions, and so on. To be Enlightened is to be Unconditioned, and a Buddha is free from conditioned responses such as prejudice, hatred, and greed. 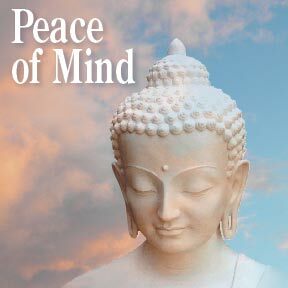 Rather, a Buddha is characterized by wisdom, compassion, and freedom. To be a Buddha is to see reality as it truly is. The word Buddha, in fact, is a title which means “one who is awake”—in essence, one who has completely awoken to reality..."
See also Can you debiologize your mind? And if you do will anything remain?